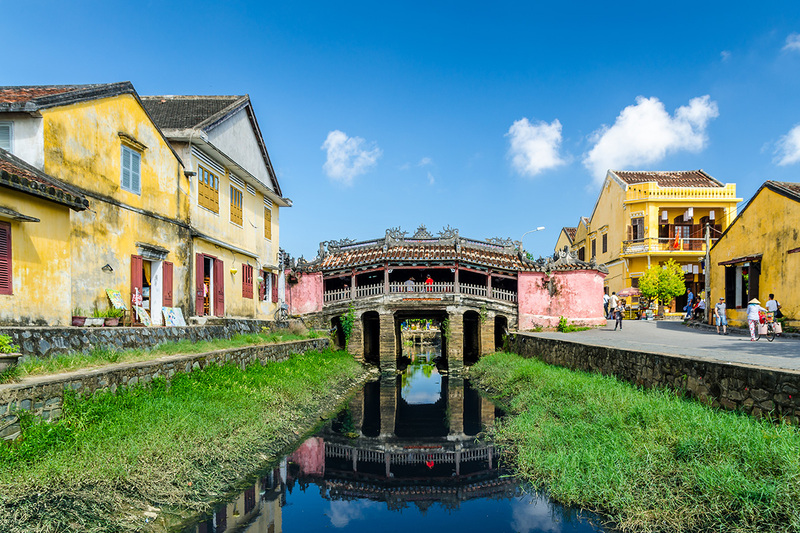 Vietnam is popular around the world for its wartime history and delicious food but it is also a treasure trove of spectacular natural wonders and fascinating heritage sites. The mixture of natural wonders and cultural diversity makes it one of the most attractive tourist spot in Southeast Asia. 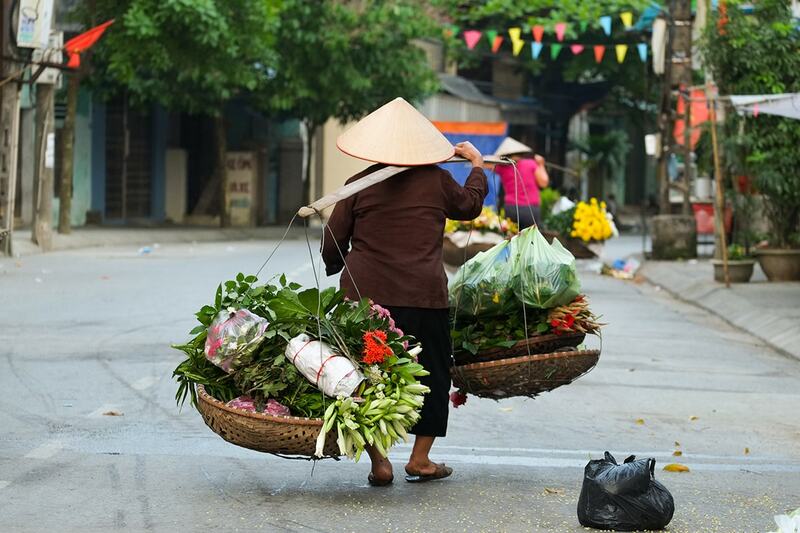 The rural areas are filled with elegant panoramas and the cities boast contemporary life surrounded by the Vietnamese cuisine. Modern-Day Vietnam is a haven for bikers, hikers and other outdoor enthusiasts with numerous national parks and open countrysides. Here is a list of mindblowing tourist spots in Vietnam especially for the first time visitors from Roughguides.com. Halong Bay is one of the top tourist attractions in Vietnam and literally stands for Bay of Descending Dragons. It is located in northern Vietnam with a coastline spanning 120 kilometres. Halong Bay comprises of numerous islands covered with rainforests making a fabulous environment of limestone pillars. Some of the islands feature hollow landscapes with gigantic caves and lakes. 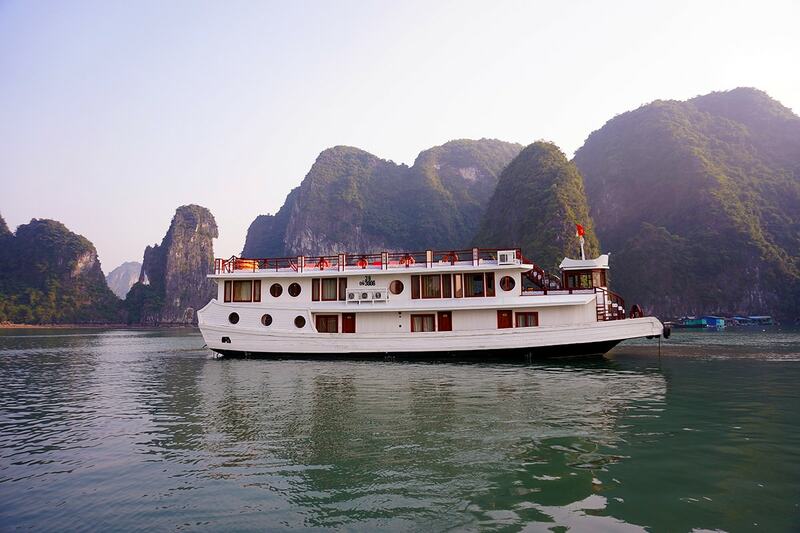 The karst seascape of Halong Bay is recognised by UNESCO as a World Heritage Site and is the central cruising territory. Mekong Delta is situated in the extreme south of Vietnam where the Mekong river empties into the sea. Covered with paddy fields and mangroves, this region is rich in local life with chaotic markets. Most of the regions in this place are easily accessible by rivers than boats which includes U Minh mangrove forest and Cau Mau Nature Reserve. Moreover, the boating trip from Can Tho to floating markets of Cai Rang and Phong Dien are popular among tourists. Ho Chi Minh City is the commercial hub of Vietnam. The streets are clogged with cars and motorbikes, cafes and restaurants are highly cosmopolitan and provide the best shopping experience in the country. Two of the most visited places in this city include the Reunification Palace and War Remnants Museum. The former one was the residence of South Vietnam's president during the Vietnam war, the latter one depicts the brutality of former war with the United States. The other attractions include the HCMC museum, the Notre Dame Cathedral and Jade Emperor Pagoda with its ravishing array of Taoist and Buddhist iconography. The Thien Mu Pagoda located in Hue is the tallest one in Vietnam. The temple was constructed in the year 1601 by the first Nguyen lords. This seven-story monument faces the Perfume river and is considered as the unofficial symbol of former royal capital. The tower is 21 metres long and is the tallest such construction in Vietnam. Ba Be National park is an astounding natural wonder with three lakes bordered by rugged karst peaks and thick forest covers. Boating, kayaking and exploring the caves are some of the tourist activities provided by the park. But it also paves way for hiking and trekking in the hills connecting villages with ethnic people. My Son is a ruined temple city that was built around 1600 years ago. This Hindu religious centre built during the Cham era was abandoned as early as 13th century. Around 20 of the sandstone and brick structures still stand among the ruins showcasing the influences of ancient Indian and Malay empires. Nha Trang is one of the most beautiful seaside resort towns in Vietnam. Sandy beaches with clear ocean water make it a popular vacation spot. This scuba diving destination has some prominent resorts such as Diamond Bay, Vinpearl and Ana Mandara. The local cuisine is famous for barbecued pork roll and fresh seafood. This national park is one of the best-caving destinations in the world. It is a mountain formation with enormous caverns and stunning display of stalactite and stalagmite mineral deposits. The Paradise Cave within the park is a popular attraction which runs 31 kilometres beneath the ground. The Phong Nha Caves are made of dozens of cave systems, the most notable one being Hang Son Doong. Cao Dai temple was constructed in the 1930s and boasts its cultural identity unique to Vietnam. Caodaism is a Vietnamese religion influenced by the teachings of Buddhism, Taoism, Confucianism and Catholicism. This temple complex houses many administrative buildings and a hospital along with the main temple.